Multi-listing service website has become the demand of the hour. Whether you are a real estate agent, agency or broker, you can’t afford to ignore it. Though every real estate agent claim to offer it, few only know how to do justice with their clients. Over the past decade, digitization has transformed the landscape of real estate marketplace. Today before taking a home-buying decision, house hunters perform a lot of research digitally to search for the right property matching their requirements, analyze localities, interpret price and property trends, learn the mortgage process and associated compliances. Being a real estate agency, today, you are faced with challenges from all quadrants, particularly buyers, sellers, and brokers. Each segment wants the best value from your website. Buyers want more choices, sellers wish to a better reach to more potential customers, and brokers want their better pie - commission. So, how to make a website that can stay in harmony with all. 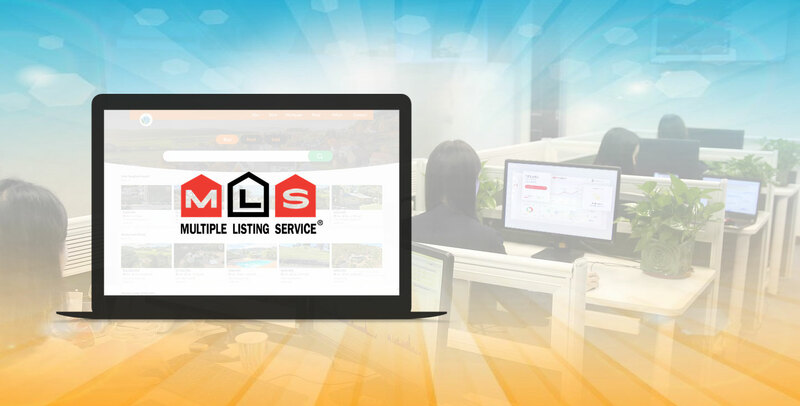 Here comes the significance of MLS (Multiple Listing Service or Multiple Listing System). What is MLS? An MLS is a suit of services that enables realtors to collaborate with real estate agents (who create listings or offer properties on sales) and have a consensus or contract on the commission sharing. How does it benefit home buyers or those who are looking for investing in property? Well, MLS enables them to discover more properties of their interests as they have access to listings created by multiple agents or agencies. This helps them take a better decision according to their budget and needs. How does it benefit property sellers? Properties listed on an MLS website gets more exposure than those that are not. It appears across multiple real estate websites across the preferred areas or locations. Increased exposure means a higher probability of getting the best value for it. What MLS to use? A standard multiple listing systems like the RETS-approved is widely accepted and comes with all the essential features that sellers or agents need to create an impressive listing. Moreover, being compliant, the visibility of such websites across search engines and mobile apps gains a boost. How to choose the right MLS website development company? Hiring the right real estate website development company is instrumental in ensuring a successful digital presence. How to zero in on the right technology partner? Assessing your requirements create a list of what you need, and start your hunt for the real estate website development firm. Well, here is a 7-step guide. As a real estate agency, you need to honor your stakeholders by having a digital platform in tune with their requirements and interests. Building a real estate website based on a standard multiple listing systems is the way forward to please the digital savvy audience.